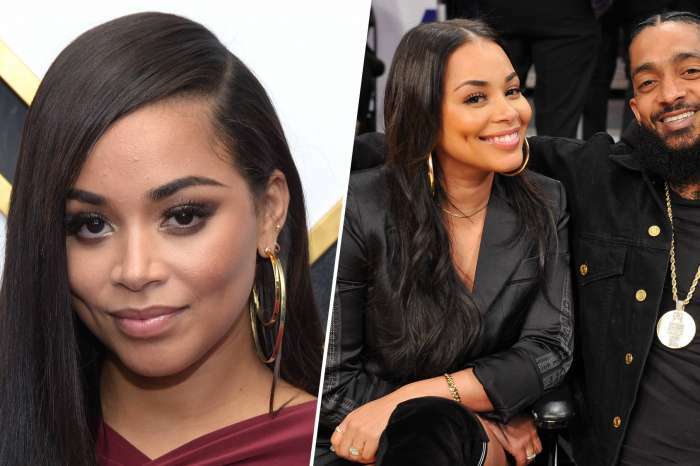 As she mourns the loss of the man she called protector, Lauren London has done her first interview where she spoke about Nipsey Hussle. 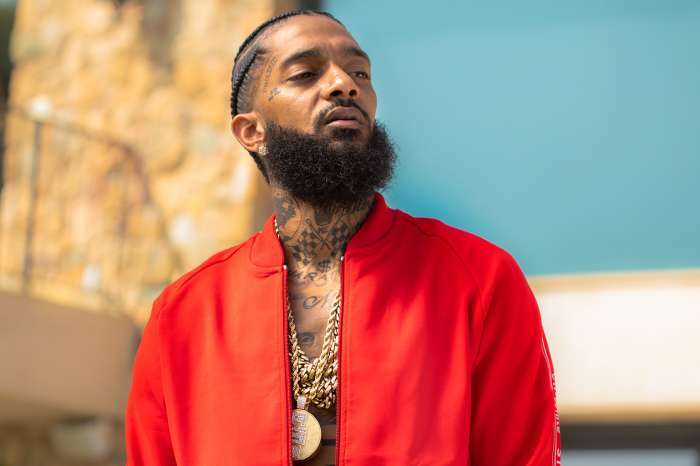 Last week, many in Los Angeles and eventually around the world discovered that rapper and businessman Hussle was gunned down by Eric Holder. 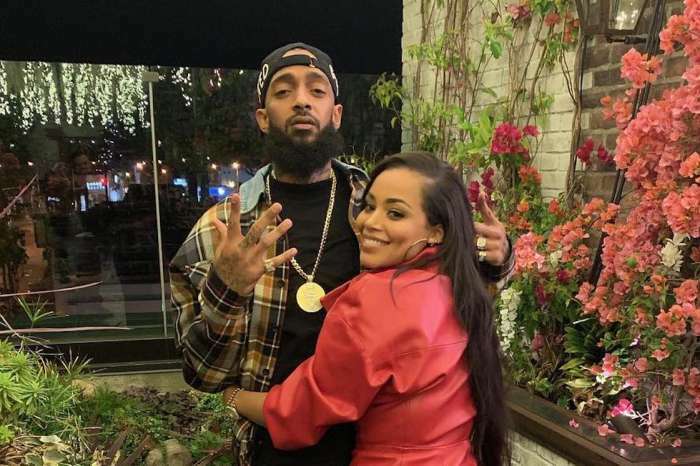 Holder, who has a criminal record, is said to have been jealous of Hussle. 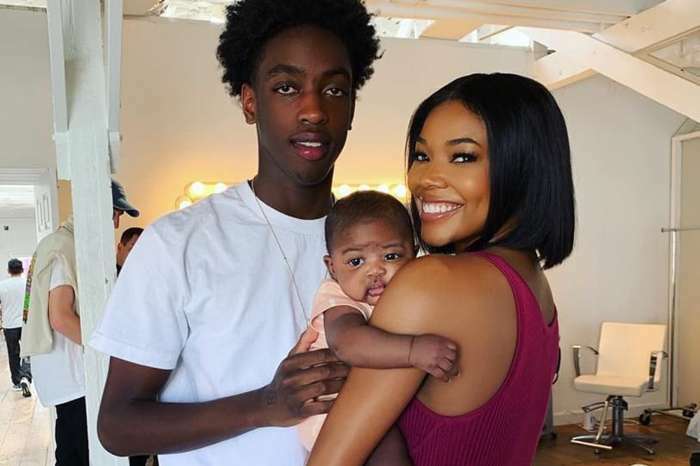 London, who is rumored to be the late rapper’s wife since 2018, broke her silence on social media where she posted an emotional message. 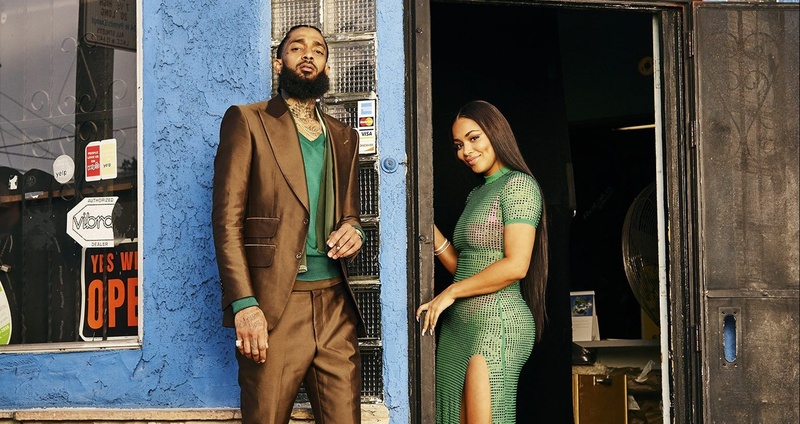 The actress and mother of two spoke to the LA Times and called Hussle a king and said he was a truth speaker who pushed the people around him to be their greater selves. 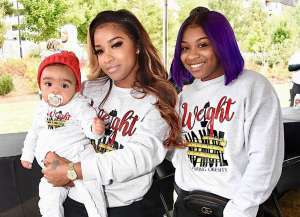 Fans have been reaching out to London as she goes through the pain of saying a final goodbye to the father of her son and longtime partner. 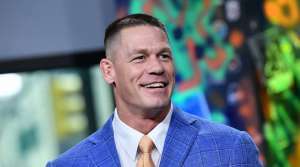 London has a lot of people rooting for her right now.